iPad Pro was unveiled by Apple during the month of November and was received very well by users worldwide, its sales being higher than those of the tablets, Microsoft Surface, that although prices for sale are pretty close. 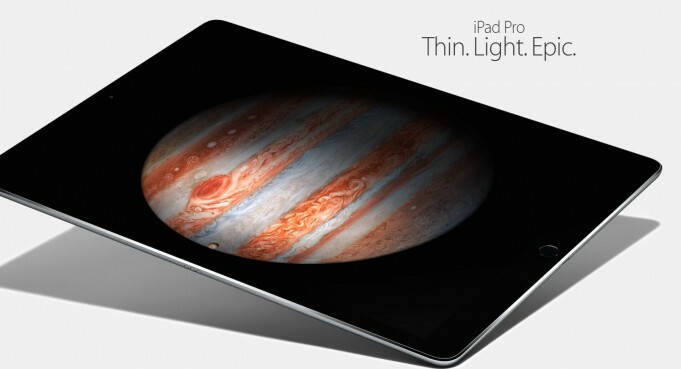 11 November started selling the new tablet computer iPad Pro, which is hoping to analysts, will help revive demand in the world market "tablet." 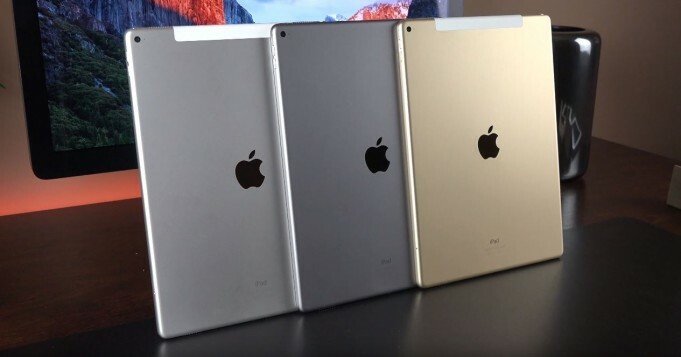 Experts predict KGI Securities Ming-Chi Kuo, in the IV quarter of this year, Apple sells 2.4 to 2.5 million tablets with 12.9-inch screen. 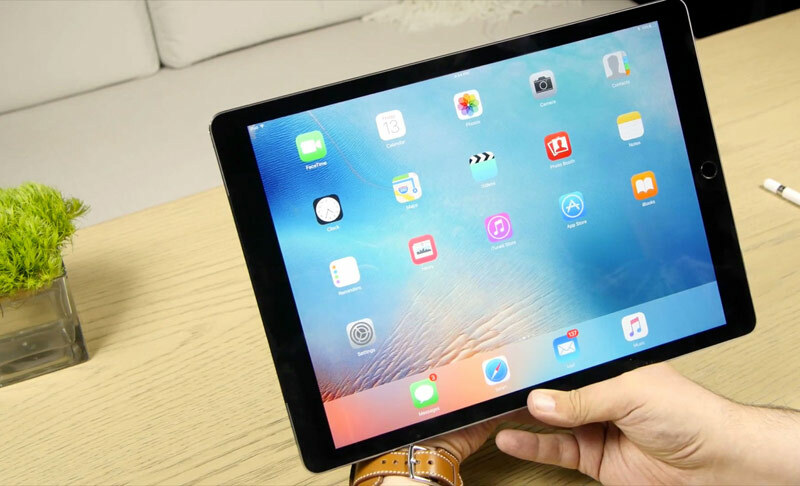 The first buyers of the tablet iPad Pro began to report serious failure, which affects all model. 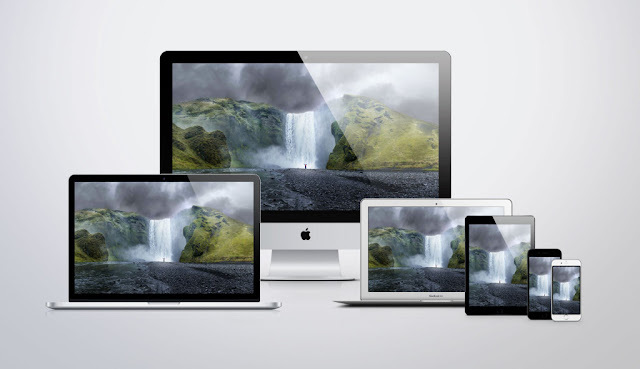 The forum of technical support for Apple users complain that when the gadget to charge overnight or at least a few hours, then it ceases to respond to user actions, and the screen remains black. 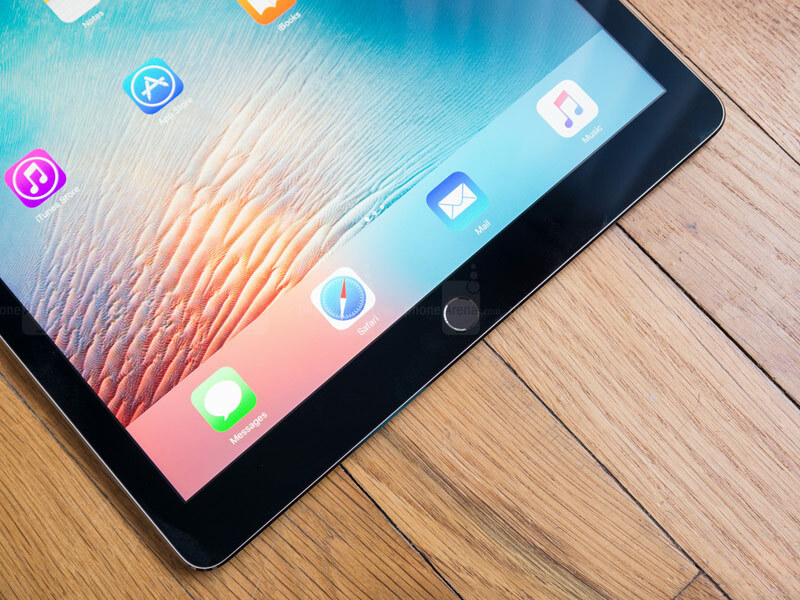 Apple acknowledged the fact of failure and issued instructions on what to do if the tablet stops responding. iPad Pro freezes during charging, or at least that reports a variety of users who bought new tablet and released it to charge more than they should have. 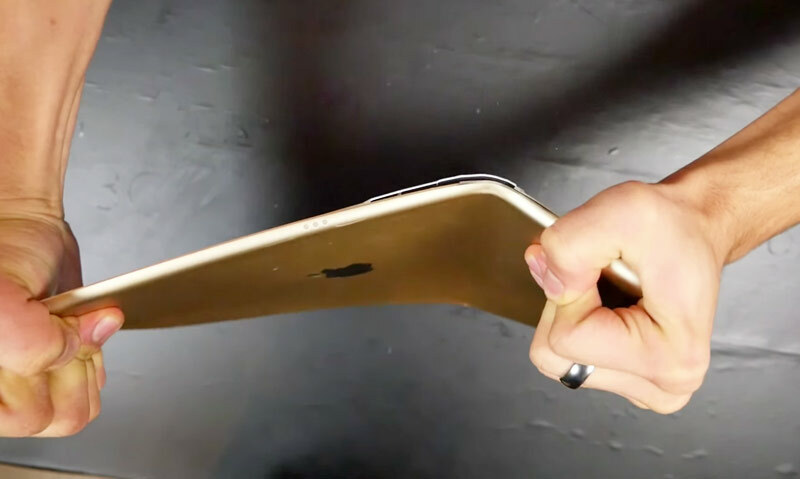 Videobloger EverythingApplePro decided to test the strength of the iPad Pro. Previously, he conducted experiments in which bent housings "apple" gadget and take other ways to disable them and spoil. 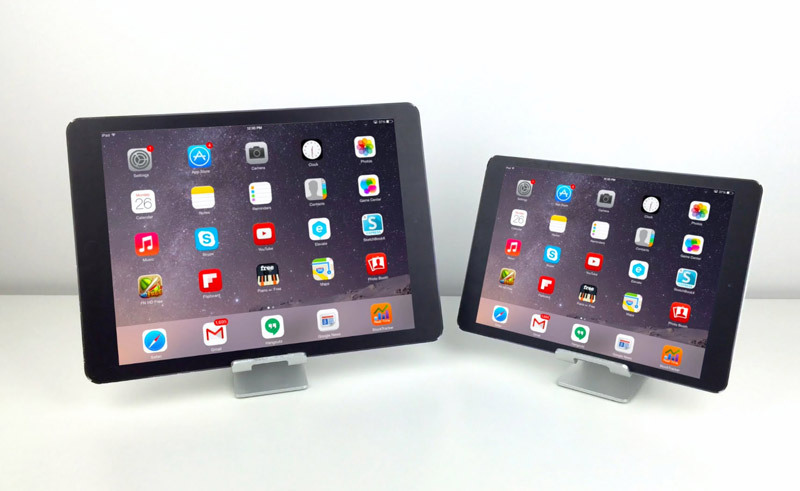 Now came the turn to the 12.9-inch Apple tablet. iPad Pro has already arrived in the hands of many reviews that are testing the new product from Cupertino to provide information on the whole world what he offers after purchase. 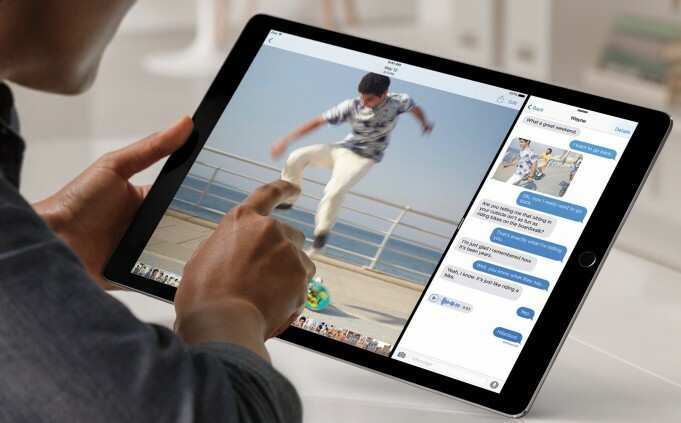 If the idea of iPad Air was subtlety, lightness and "air", the iPad Pro with a screen diagonal of 12.9 inches was "heavyweight" among the Apple tablet in the literal and figurative senses. 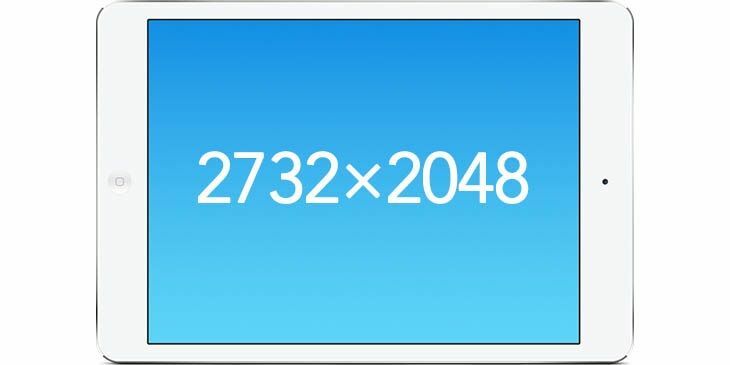 The model weighs 723 grams - more than one and a half times more than the iPad Air 2, and only 7 grams less than the first iPad version 2010. Today we have the opportunity to see the first reviews of the long-awaited product that Apple's positioned as a replacement for laptops. 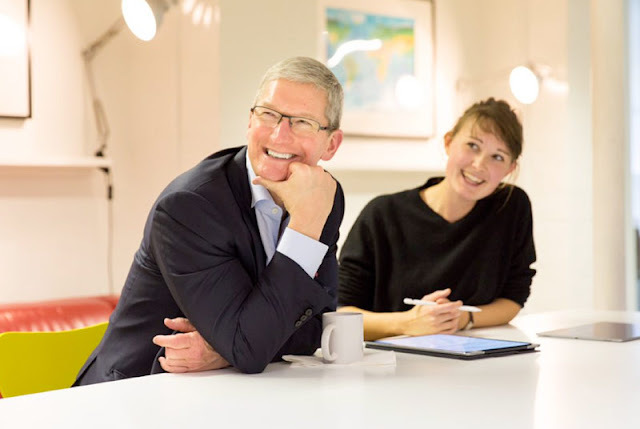 In anticipation of the start of sales of iPad Pro, scheduled for November 11, Apple CEO Tim Cook gave an interview to the British The Independent. 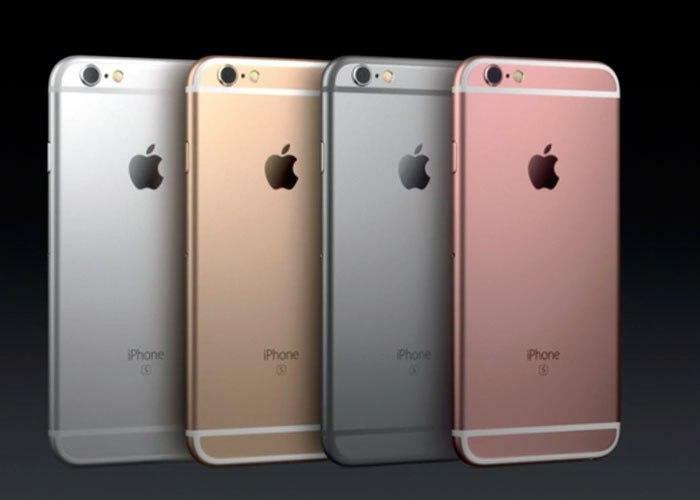 In a conversation with reporters, he admitted that travel uses only iPad Pro and iPhone. 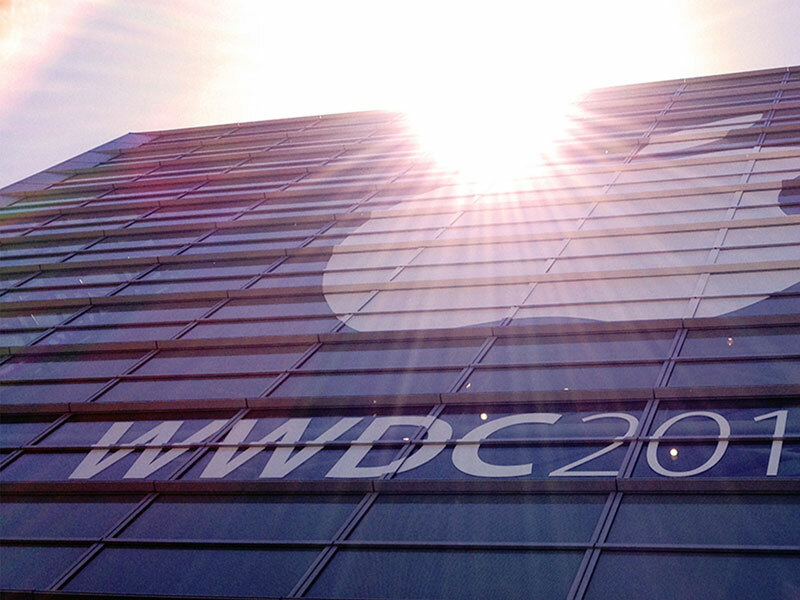 The Keynote of this year has left much to analyze. 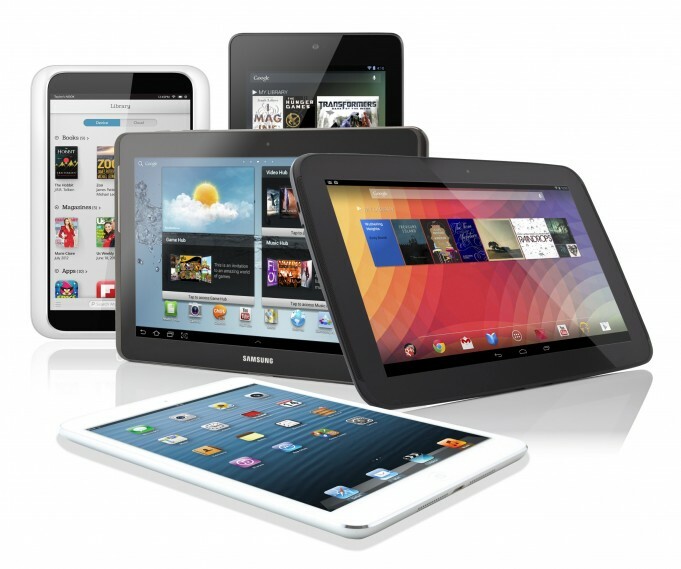 Several devices have been introduced with software upgrades paths, and that is why the information is accumulated on the net trying to cover all these developments. iPad Pro are 4 GB RAM! 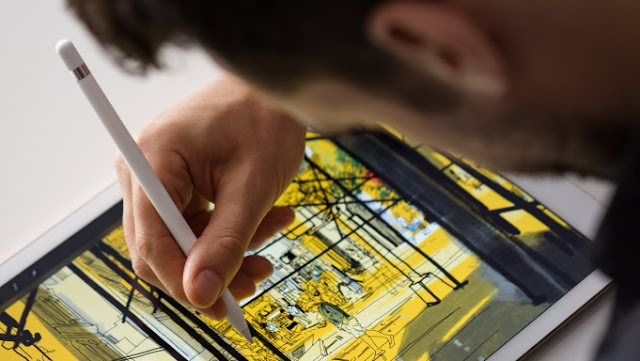 iPad Pro has 4GB RAM and that we learn directly from Adobe who has worked in partnership with Apple for some of the applications running on the new 12.9-inch tablet screen created by the Cupertino users. 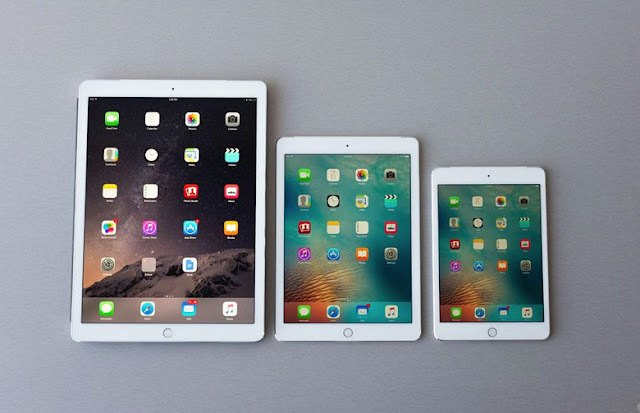 iPad Pro was present during the evening by Apple with the iPhone 6S, iPhone 6S Plus and Apple TV 4, and now we have the opportunity to see and how to use the new tablet with screen 12.9 inches created by the Cupertino . 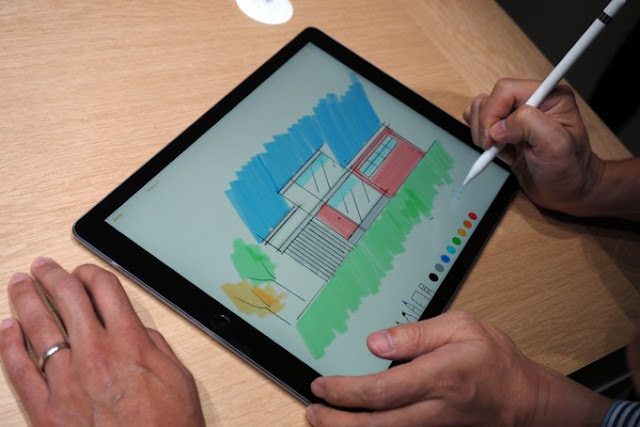 iPad Pro was announced tonight by Apple, the tablet screen of 12.9 inches and will be available for purchase in November, it came with a physical keyboard particular, and an Apple Pencil, ie stylus which we all spoke. That Samsung provides a lot of components for Apple products is hardly anything new. The company has always participated in the production of screens, memory and chipsets for smartphones from Apple. Now a new news arrives to claim that the same is true of iPad. Okay, what does this have to novelty? 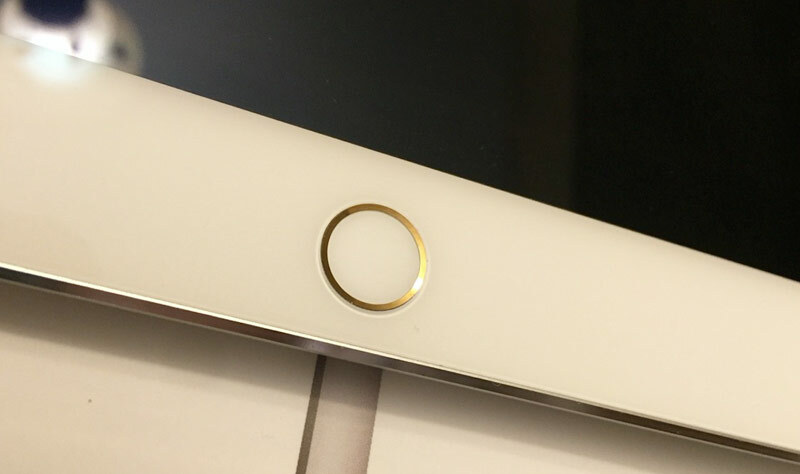 The rumor refers to a 12.9-inch panel that will be produced by South Korea in partnership with the Japanese Sharp. This helps strengthen several previous rumors that the iPad Pro really is on the way. Developer Hiraku Wang has published some interesting information about the next tablet that Apple is preparing this year, iPad Pro, found in the source code of the new operating system, iOS 9 beta 1 released by the Cupertino company on 8 June, immediately after WWDC 2015 conference ends which were presented, besides iOS 9 and OS X El Capitan, Watch 2 and Apple Music. Read more after the jump. 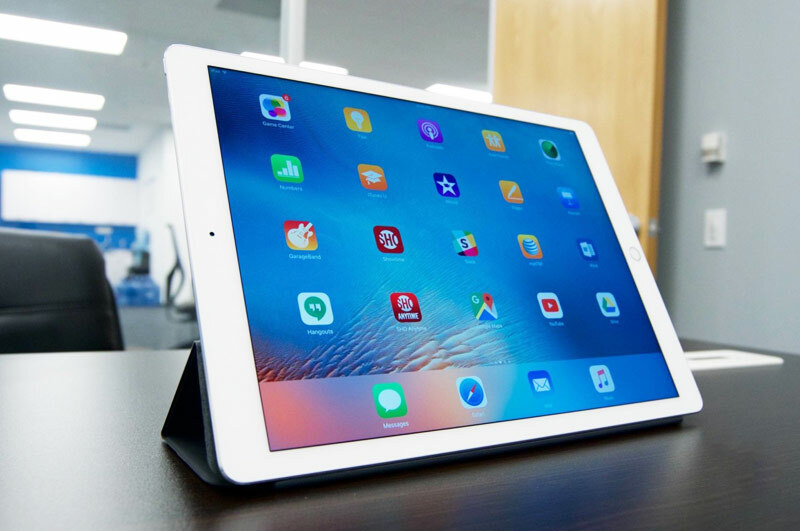 Taiwanese company Foxconn will receive a major order for the production of next-generation iPhone and tablet iPad Pro, which is rumored to be equipped with a 12.9-inch display. This was told by a leading analyst of KGI Ming-Chi Kuo. Apple is preparing once again to surprise fans of the brand and professionals. 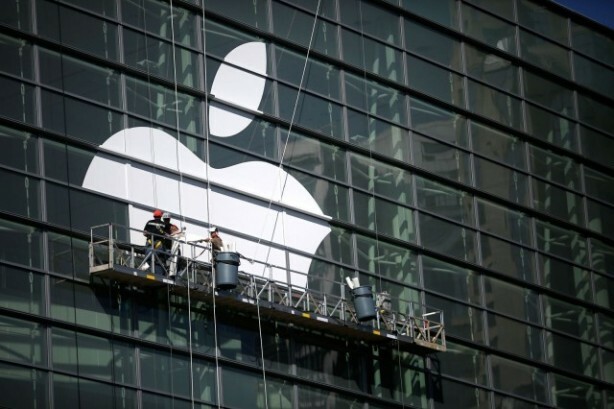 Observers are already discussing the advantages and disadvantages of the new version of Apple TV and strimingovogo service that the company is going to present at the beginning of June.